From the James Beard Award-winning authors, this is a collection of more than 120 delectable, healthful recipes for people with diabetes, created by world-class chefs all over the globe. Eating a healthy diet low in fat, sugar, and calories doesn't mean you have to feel deprived. The authors--both living with diabetes--eat at the finest restaurants in the world and still keep their blood sugars in control. 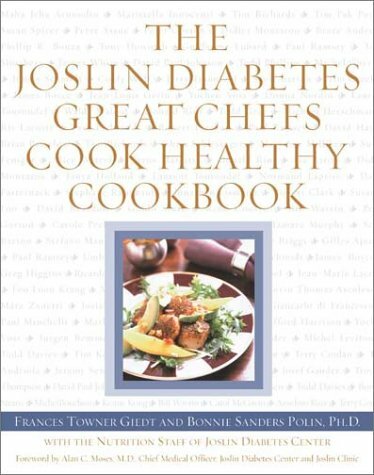 With sidebars on ingredients, suggested menus, and mail-order sources for hard-to-find ingredients, this cookbook is an indispensable resource for the growing number of Americans living with diabetes.